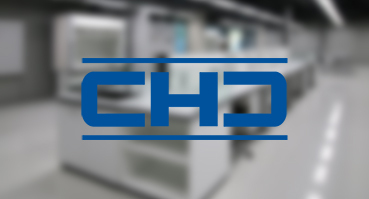 providing the best lab spaces for our clients, making what they do—better. 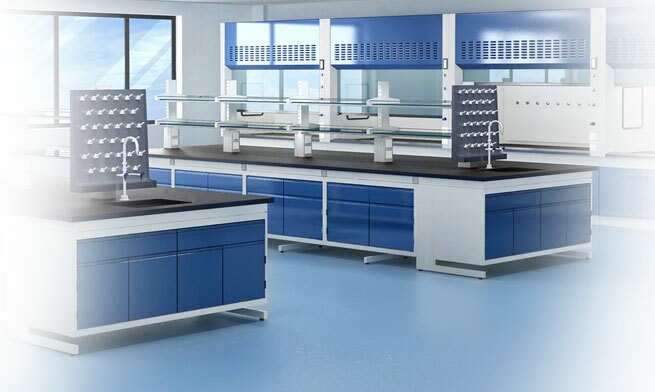 Built to order, our extensive range of laboratory furniture and accessories ensure that all labs are safe, comfortable, and efficient. 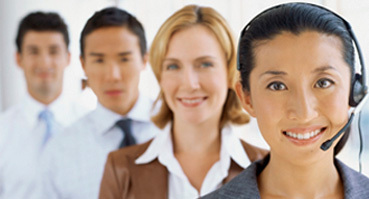 Our experienced planning staff work with customers to design individualized solutions to fit any laboratory space. Whether it’s clean rooms, gas systems, or VAV control systems, Beryl’s expert technicians are at your service. 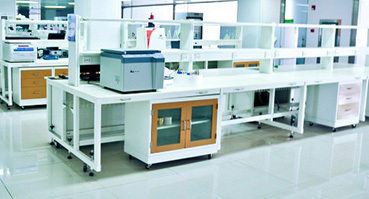 Offering further convenience, we assemble and install labs with in-house professionals to oversee the whole process. Watch this short introductory video filmed at our Shanghai headquarters.